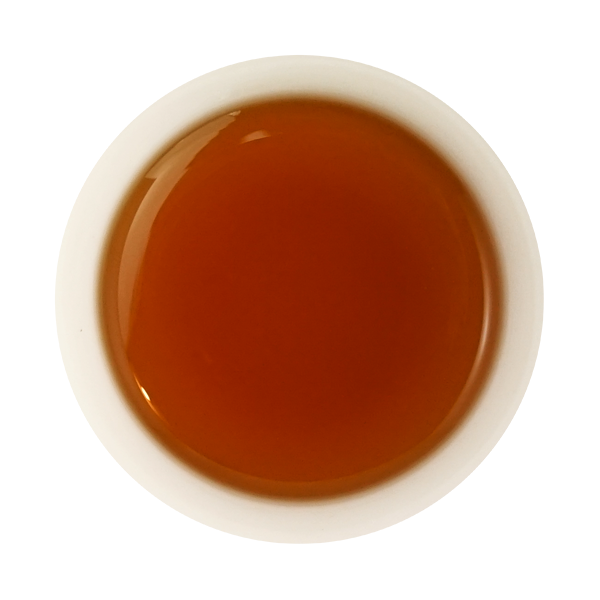 Pu Erh teas come from South-West China where they are aged, pressed, then shaped into “cakes”, allowing their fragrance to intensify with time. 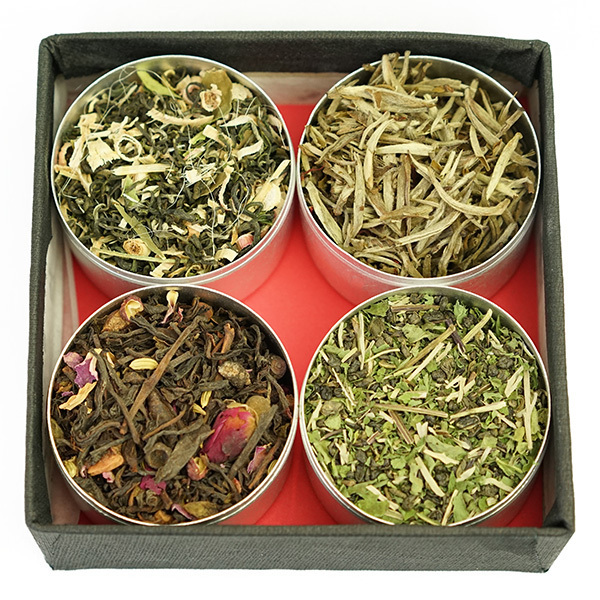 Depending on the production method used, Pu Erh teas can develop varying aromas which remind us of forest undergrowth, dry fruits with floral or mineral notes. 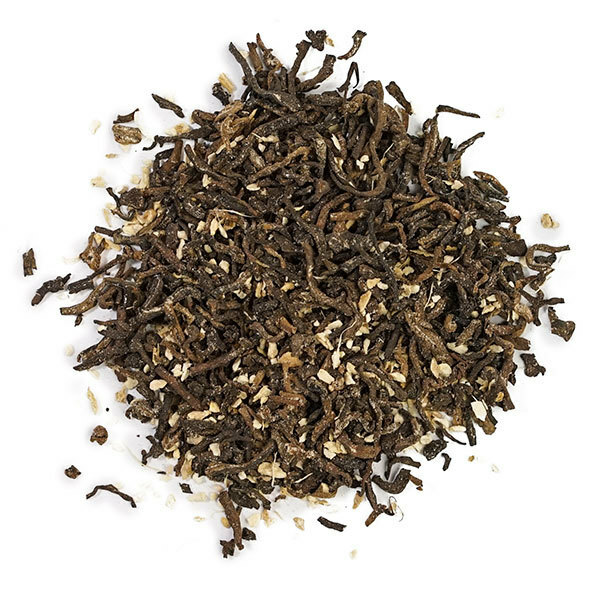 The Pu Erh used in this aromatic tea comes from Yunnan province in China. As it has not been allowed to age for a long time, its fragrance remains relatively delicate. It is however refreshing and minimally astringent. Once blended with the best Indian ginger, we obtain a light, yet peppery infusion which showcases the incomparably rich fragrance of Cochin ginger. 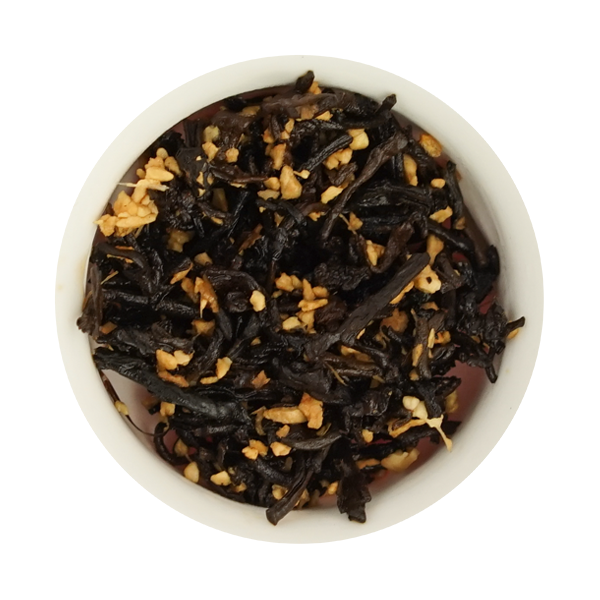 Pu Erh with ginger is a warming and comforting tea which eases digestion, ideal at the end of a substantial meal or as breakfast accompaniment.